Prior to joining CNF in 2012, Arman worked for various national and international organizations, including USAID, UNDP, MCA-Armenia, ADB, and on various environmental projects as an environmental expert and project coordinator. He has authored several articles, reports and publications relating to different environmental issues in Armenia and was an active member of several committees and working groups. 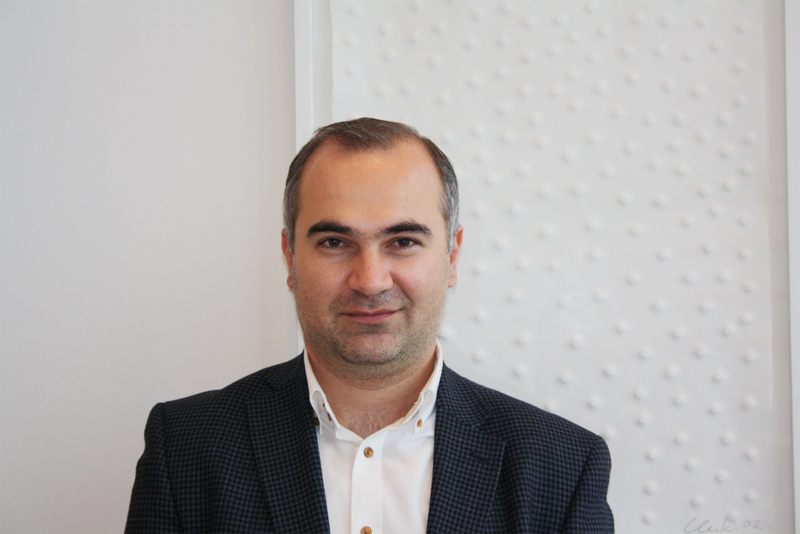 Arman has a degree in Environmental Economics from Yerevan State Economic Institute.